Hey everyone, Nicole here. And today I'll be reviewing Midnight Heat by pop icon Beyonce. Say this was her fourth scent. 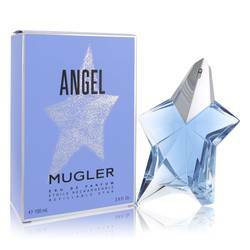 And it first debuted in 2012 as a passionate scent for night wear. It opens with strong notes of star fruit, plum, and a fruit called pitahaya, then proceeds into a floral heart of orchid, peony, tulips, and cereus, before ending in a simple base of sandalwood, patchouli, and amber. I recommend it primarily for summer and fall wear. Well, that's all for today. I hope you enjoyed this review. Don't forget to follow FragranceX on Facebook, Instagram, Twitter, and Snapchat. And please subscribe to our YouTube channel. 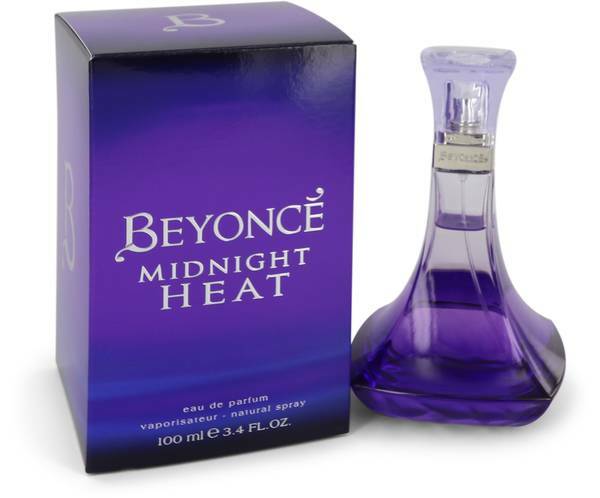 Beyonce Midnight Heat Perfume by Beyonce, Beyonce Midnight Heat is a sensual and exciting take on her original fragrance, Heat . 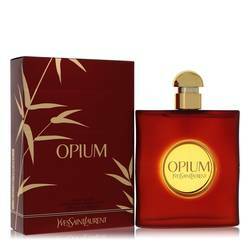 The perfume combines juicy fruit-forward top notes and warm base notes with the singer’s signature orchid scent to create a rich fragrance that is perfect for daytime and nighttime use alike. 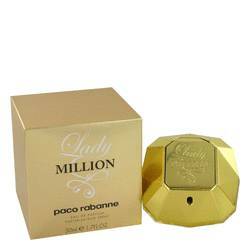 It has sweet top notes of plum and dragon fruit and floral middle notes that include orchid and peony. 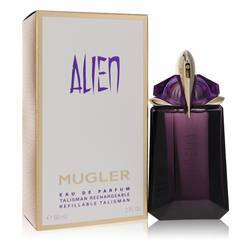 Then, it has a finish of patchouli and sandalwood base notes. 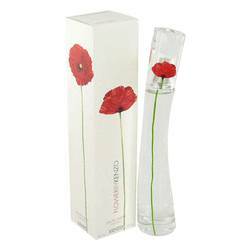 The fragrance Read More Read More evokes memories of warm summer nights but can easily be worn during summer or winter. 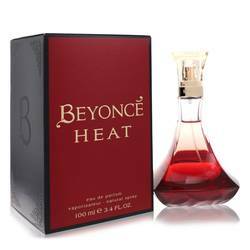 Well-known singer Beyonce released her first fragrance, Heat, in 2010. 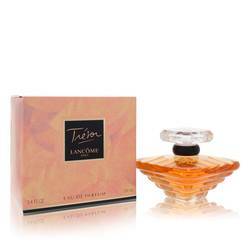 Since then, she has continued to collaborate with global beauty company, Coty, and has introduced several variations of the original Heat perfume, as well as other unique scents, such as Pulse and Rise. As a variation, Midnight Heat was introduced to her line in 2012 and instantly became a crowd favorite. All products are original, authentic name brands. We do not sell knockoffs or imitations.